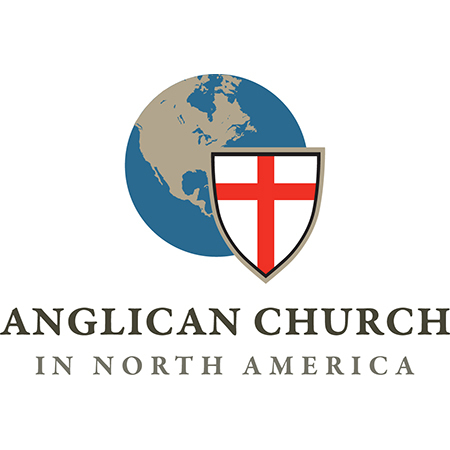 In addition to this historic faith, Anglicans are further defined by the Book of Common Prayer as the rule of our worship and prayer and the 39 Articles of Religion as expressing the Anglican response to certain doctrinal issues controverted at that time, and as expressing fundamental principles of authentic Anglican belief. The Scripture—we are led by the Word of God and look to the Holy Scriptures, our authoritative guide in faith. The Sacramental—Our ancient practices and rhythms give us structure and formation in our faith. The Spirit—is our peace and power in the faith. Through God alone, we can do anything. 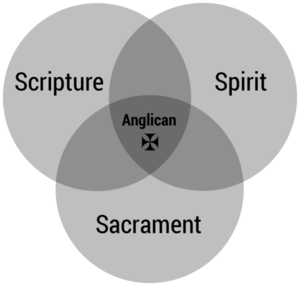 In the end, Anglicans are Christians who seek to follow Jesus. Our desire is to see where God has worked in the past and where he is working now so we might be aligned with Him rather than pursue our own goals and ambitions. Our constant cry at St. Paul’s is “Lord, Lord! Lead us.” What he has established, we will not abandon. What he is reforming, we will seek to be reformed in as well, and together we look forward to the day when we will see him face to face and know him fully.